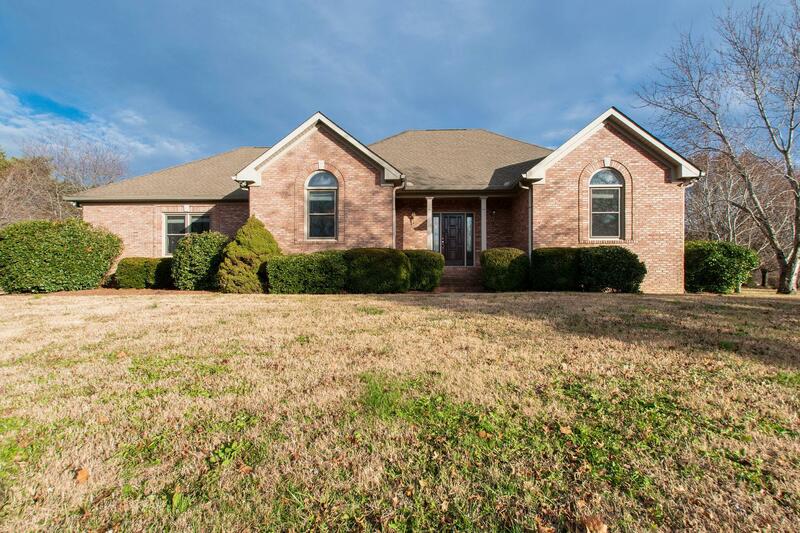 All brick home w/2 car attached garage. Hardwoods in living room, hall and dining room. Granite counter tops in kitchen. New counter tops in bathrooms. Large bonus room over garage (new carpet). In-ground 20x40 pool out your back door and golf course view out your front door! Never leave home for a vacation.